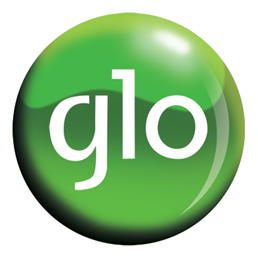 Contact Address: Globacom Limited, Mike Adenuga Towers, 1, Mike Adenuga Close, Off Adeola Odeku Street, Victoria Island, Lagos. Nigeria. Vision: To provide telecoms solutions that makes lives easier and better.